Theatre School students give it their all. 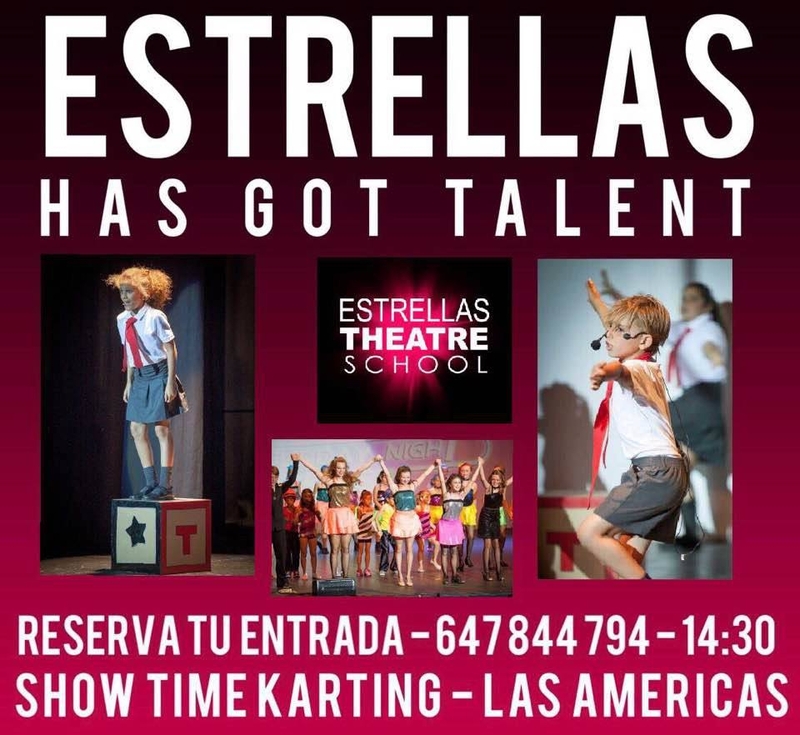 The young stars of Estrellas Theatre School will be singing, dancing and acting their hearts out at the Estrella's got talent live show 2017 on the 2nd April at Karting Las Americas. The show begins at 2.30pm and tickets cost 6 Euros, which can be reserved by calling 647844794.